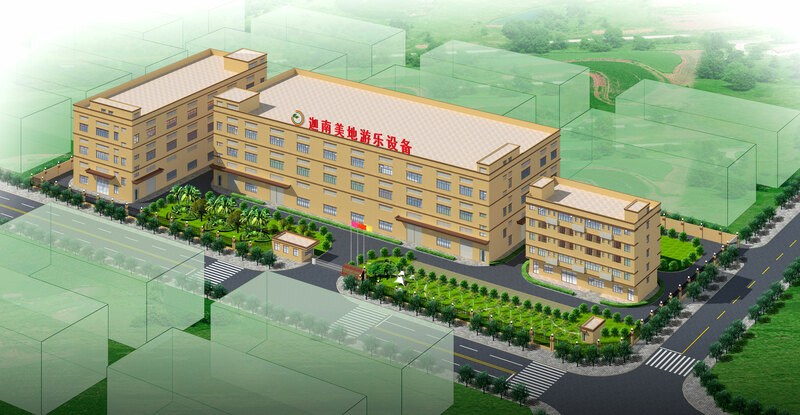 ﻿ Children Park Factory, Company, Manufacturers - Guangdong Jiananmeidi Amusement Equipment Co.,Ltd. Guangdong Jiananmeidi Amusement Equipment Co., Ltd. is the large comprehensive water park equipment manufacturer enterprise in China. It belongs to Beijing Tongxin Le Toys Co., Ltd., located in Shijiao Industrial Park, Shijiao Town, Qingcheng District, Qingyuan City, Guangdong Province. The area of 13,000 square meters, with independent office buildings and modern R & D and production workshop, is set product development, production, sales, construction services and project planning and design as one of the major water recreation facilities enterprises. Our company specializes in the production of water park, swimming pool, spa resort, spa hall and other water recreation facilities complete sets of equipment, which has long been committed to providing professional water park, hot spring, water treatment, environmental art, amusement equipment, engineering planning, design, management, production, construction and other one-stop service. Our product through the German TUV European standard certification, CE, ISO9001 quality management system certification and other international certification, a Chinese amusement park association unit.